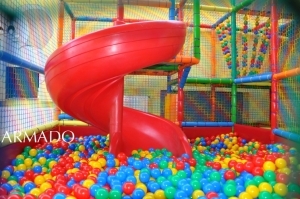 We are a manufacturer of children's play rooms and importers of new generation play rooms. 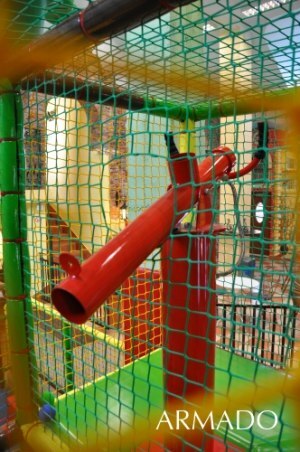 In past years we acquired a lot of experience and knowledge during building of play rooms. 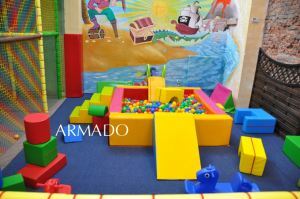 We base on quality of playrooms and safety of children who use our constuctions. 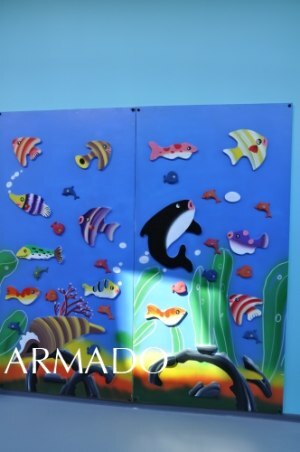 Playrooms are made of high quality materials with appropriate certificates. Constructions are built according to European standards. We have a wide range of available material colors and yours playroom can be made as you expect. You can check our realizations here. Interactive 3D visualizations that are made for each playroom will allow you to check through the appearance and content of each level of the construction. We have in our offer software "Playroom manager" that helps manage customer traffic in the play room. In addition, the software allows you to sell products from restaurant, configure different kind of tickets, print sales reports and registration time employees.